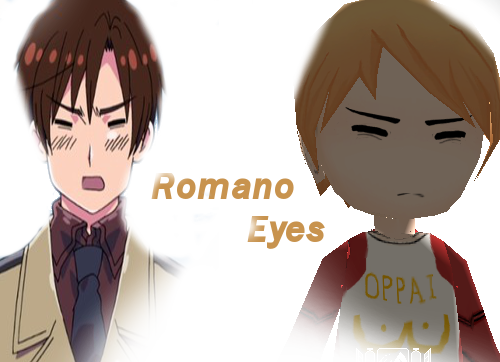 These last days, I launched a small compilation of eyes of the characters of Karneval, then by looking at some episodes of Hetalia (of which Romano appeared! ), then I adored at once his behavior to the others. Let us cross the boring description of what happened to me before making the eyes of our dear Romano! 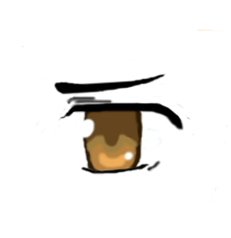 Thus, having finished eyes, I had to begin again them at least three times, because my software crashed. 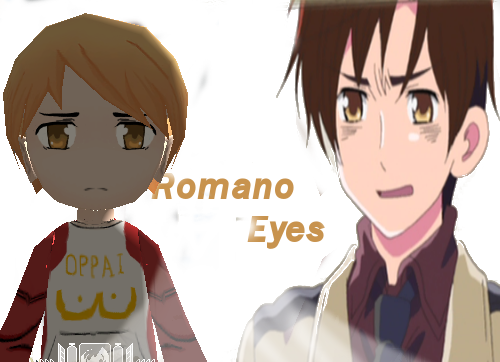 Well, here are specially for you TWO sorts of Romano's eyes! 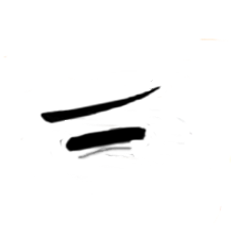 If you liked it, do not forget to click the boutton "thank"!